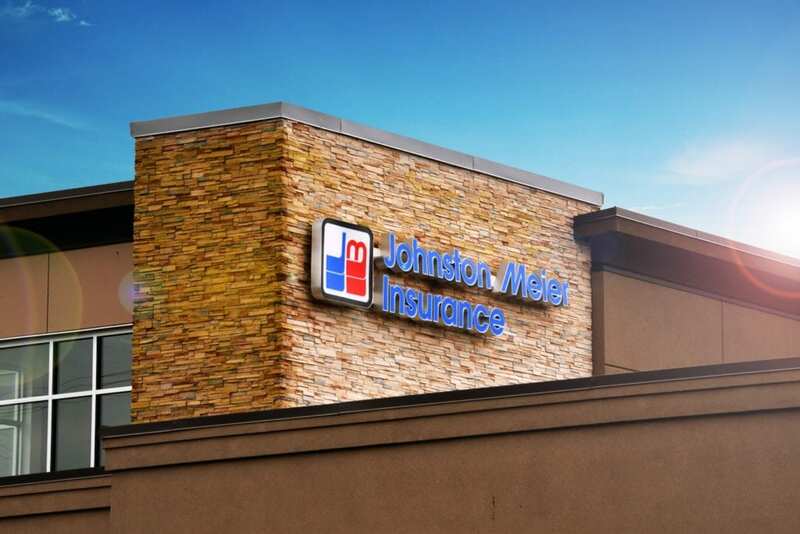 Our conveniently located Johnston Meier Insurance Agencies Group Coquitlam office on Austin, Ave is the perfect place to come in and check out our wide variety of policies. We have an array of auto insurance, personal insurance, and businesses insurance policies (both small and large), so we know we’ll be able to find one that’s just right for you! Everyone’s situation and needs are different, so come by and let’s chat about what you’re looking for in a policy. We invite you to let our friendly staff show you just what makes the Johnston Meier Insurance Agencies Group have such a sparkling reputation! 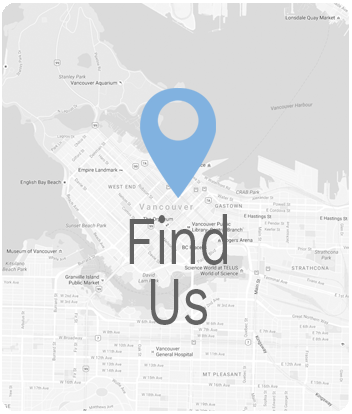 We’d love for you to you to visit our Austin Ave location in Coquitlam whenever it’s convenient for you. We’re here to answer your questions and help you understand the insurance process. We know it can get complicated, but our professional staff is always working tirelessly to make sure you have the best policy experience with us. 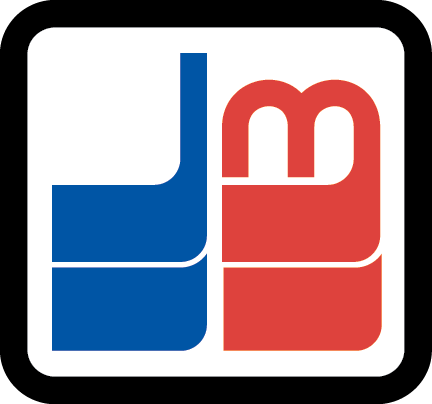 Come see what Johnston Meier Insurance Agencies Group is all about! Please feel free to call, fax, or email us with your inquiries, comments, or concerns during our hours of operation. We’re always happy to respond in a timely manner, even If you decide to call us outside of our normal hours of operation. We also respond to emails as quickly as possible!